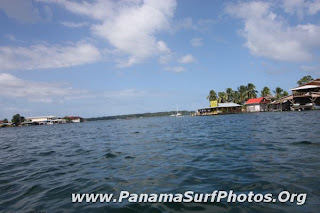 Bocas del Toro has a great history behind it. According to people and books, it used to be a place where pirates fixed their ships and overall was known to be a nasty region filled with swamps and diseases. Today's bocas is paradise for many foreigners such as Americans, Canadians and Europeans but personally I still think this place is still sort of nasty! Why? because there are still pirates in the Island! Today's bocas del toro is just filled with either all sorts of tourists, even fraudulent people (not all but plenty), locals who dong give a Shi$#@! about good touristic services "just about $$" or lots of rain (April - Dec) and diseases if you don't take care of your self. I have been going to bocas since the early 80's and as a matter of fact, my uncle was one of the first ones to ever put a hotel in the bocas Panama Islands. 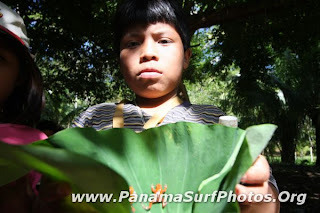 Back in the 80's there was a large percentage of natives (nogbe bugle and blacks) speaking the so called guari-guari (Indian / English / Spanish) and patua (creole French based language with English)all over the main island of Bocas del Toro. People used to live in harmony with a friendly environment and I clearly remember walking up the 3rd street "where now days is the street with the most tourists" and not listening to spanish at all. Back then, there where no cars "only motorcycles if you could afford it" not many tourists "plenty students" and no pollution or scams, it was just a simple clean paradise. 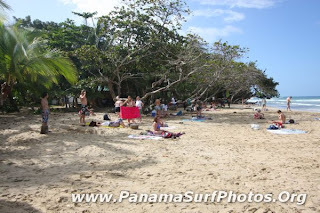 Sep 29 (Arrival): Being close to new years I realized the bocas Colon island was already over-packed with tourists. A few rooms where left and our hotel reservations were taken by strangers which we ended up moving out. We were being attended by the Hotel owner "Mr. Ferrucio" which is a very smart business fellow from Italy with about 65 years of age. Mr Ferrucio basically took care of us in a very nice way after screaming that his indian lady workers were lazy and only cared about the local TV soap operas. We got our cigarette smell room cleaned and had some rest for that day. Day 30: I woke up, went for a walk with my GF and checked out the area. 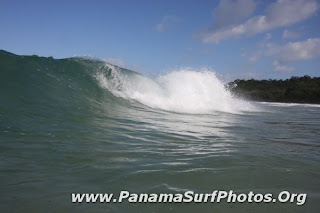 After some BF I took off to Carenero Island to take a few surf shots. However, after the party of the year on Dec 31st, I erased the pictures thinking I had saved them. The good part is I did some exercise while it happened. I was "Glued", "Engomao" or "Hungover-eddd" after that party. Day 31: I took it easy that day, rested for the day and partied at night. There were two classic options. The wrecked deck or the Iguana bar at Bocas. The wrecked deck was charging $15 p.p as it was organized by a famous party planner Mr. Giovanni Afu, a Panamanian Surfer that works for the most powerful Panamanian liquor brand in Panama (Seco Herrerano). The wrecked deck is basically a few decks connected on the ocean with a differen bars and music themes. The first deck to the right is no the main land and had some (Truki-Tube), (Trukiqui) or (Electronic Music. Juan Caraballo (Local Shaper from Bocas) was mixing it up on the turn tables the whole night. People were going nuts over the classic horns (Trruuuuufffff!!!)(TukiiiTrukiiTrukiii-Tufff!!! "The Beep"). Then there was another part with some reggae roots going on and thats where the party held for the rest of the night. Since I grew up in Colon City I decided to stay there listening to some of my favorite music, (Buju Banton, Sizzla, etc). JAN 3rd: More rain more photos in the Morning, this time I was sick....Took of to Bastimentos for a trip to Red Frog Beach. The place was packed with tourist which was very impressive. Last time I was there there was basically not a soul. By then, I got lost and was guided by a native Indian thru the swamp. Today is just a tourist spot with a bar and a restaurant. There were people body surfing which is a good option if you dont take a surf board. 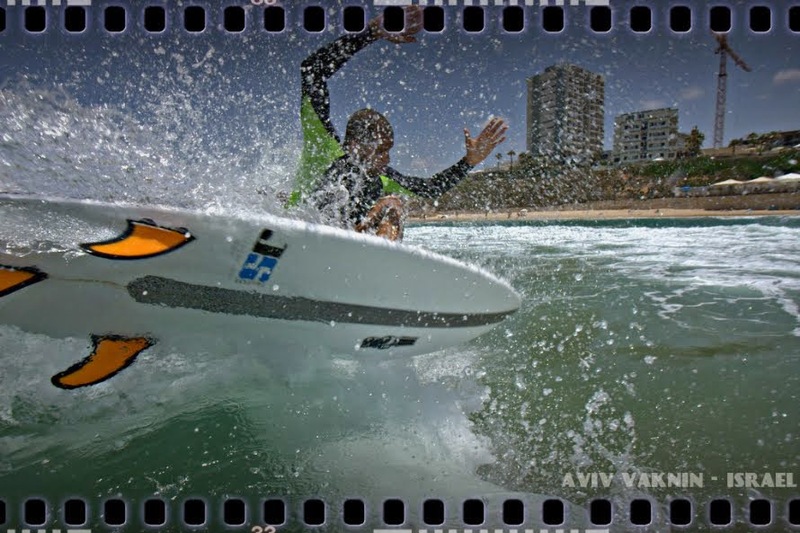 Basitimentos has some surf in different regions. However, Red Frog beach has a sand bar with small waves for those who are starting. 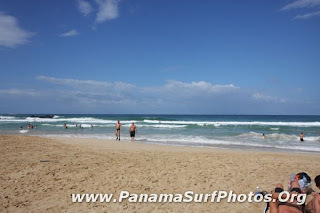 Its a good begginer spot for what at the Bastimentos Surf. Dec 4-6: Sick (diarrea, feiber, respiratory problems, headache) basically dead!(Ouchh!). Dec 7: Happy to be back in my house (Panama City). I will post all the other pictures in Flickr next to this post.